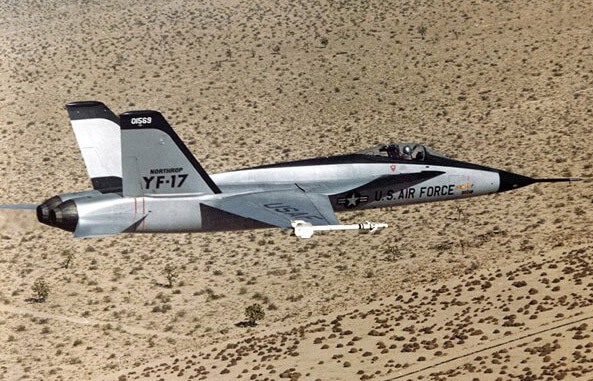 Developed from fighter technology progressively produced by Northrop since the 1960’s the YF-17 was one of two prototypes in the USAF Lightweight Fighter contest. 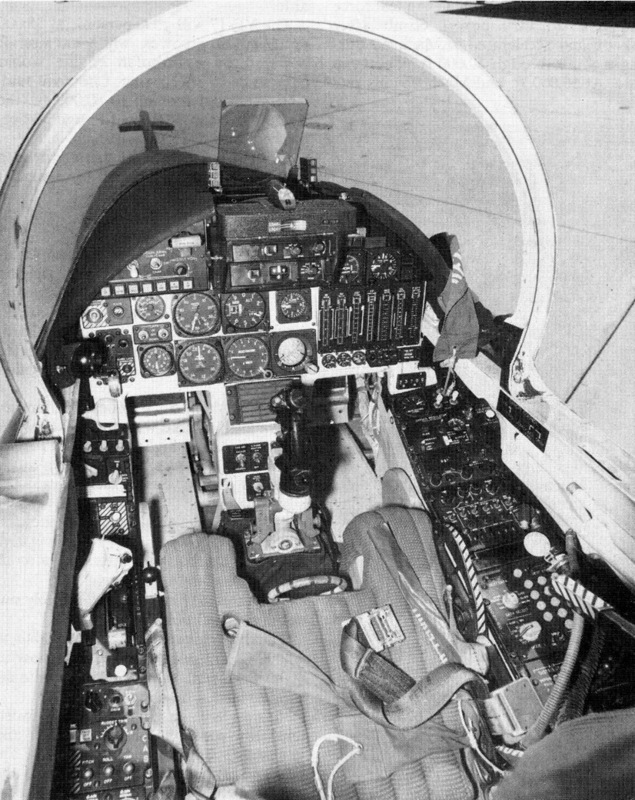 First flown in 1974, the aircraft eventually lost out to the General Dynamics YF-16 in the contest. 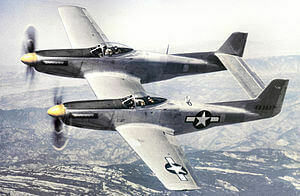 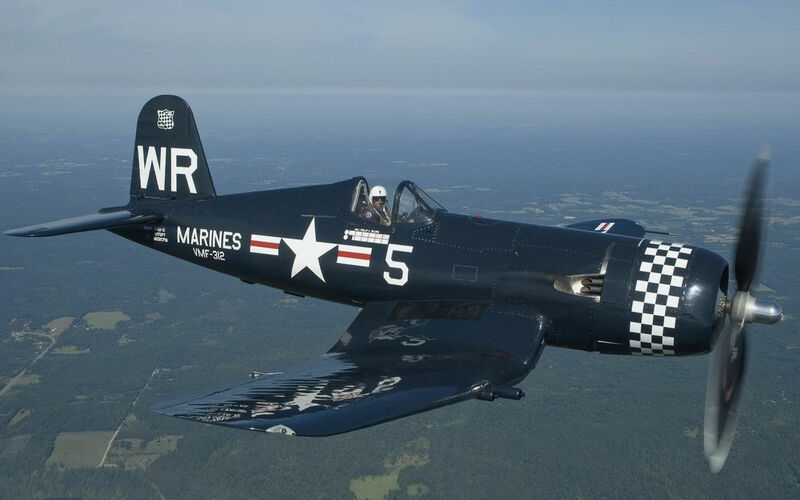 The US Navy was expected to adopt the contest winner as well, but instead chose to develop the YF-17 basic design, which became the F-18. 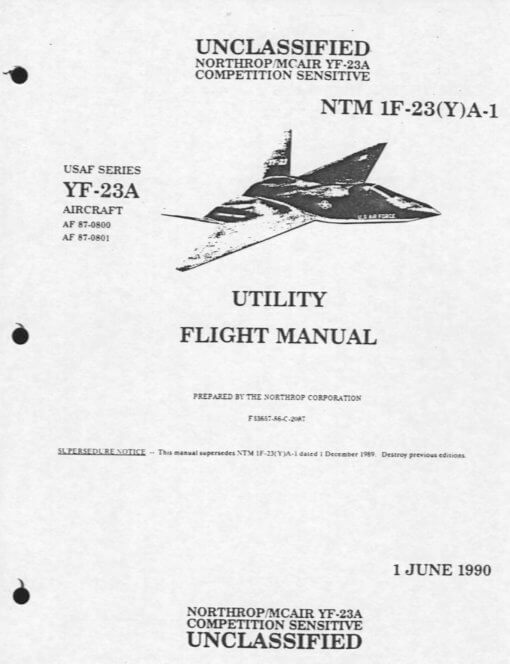 To maximise value, this title contains the flight manuals for the YF-17 and the later YF-23. The YF-17 has been scanned from the original flight manual and retains any colour pages, and the YF-23 has been scanned from a good quality photocopy (probably all that was ever produced).